Three mistakes to avoid when financing a car. Getting tied into a lengthy contract – don’t get yourself tied into a long term contract if you aren’t entirely sure you’ll be able to honour the agreement. Make sure there is the option to cancel the contract if your financial position changes in the future. Focusing on the monthly payments instead of the actual cost of the car – if you are looking only at how low the monthly instalment is and not the actual cost of the car, you could end up paying more in the long run. Know what the total cost of the car is and ascertain if the total monthly payments over the 54 months, is actually acceptable and according to industry standards. Not budgeting beforehand – knowing what you can spend and knowing you have the right amount of funds each month to afford the instalments is vitally important. Too many car purchasers don’t take the upcoming years into consideration when purchasing a vehicle. Know your budget and what you can spend before you settle on any agreement. 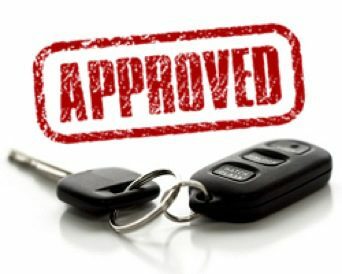 At Earn-a-car, financing a car is made simple. We offer our car finance deals on a rent to own basis and customers are provided with the opportunity to earn the vehicle they are renting. While there is a monthly instalment expected for a set period of time, you can choose to cancel the contract at any time, as long as you provide us with the required 30 days notice. Initial deposit of no less than R16 500. Be able to afford at least R3500 per month in instalments. If you would like to learn more about financing a car with us, take the time to contact us at Earn-a-car today.